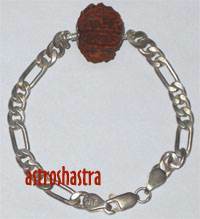 Rahu Japam effective remedy to appease planet Rahu in the horoscope or make it favourable for you. Whether Rahu is benefic or Malefic in the Horoscope, Chanting Rahu Mantras are very helpful. Recitation of Mantra is done for 18000(minimum) 72000(maximum) times. You can request for Rahu Jaapam by Astroshastra Experts , who will receite the Mantra in prescribed manner for the number you order. "OM BHRAAM BHREEM BHROOM SAH BHUDHAYE NAMAHA"